Christmas Club now open! 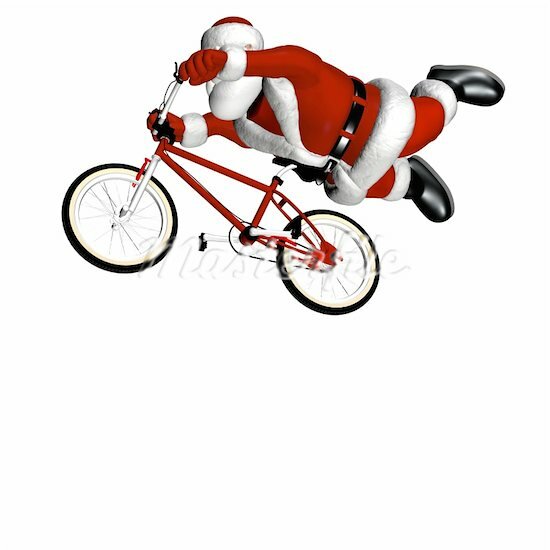 for a small deposit we can hold your bike upto Christmas, your bike will be built ready to ride as we don’t sell bikes in boxes! Welcome to our new site, we are still working on it but happy with the way its shaping up. Any feed back good or bad is always welcome to help us improve our service to you! Enjoy!